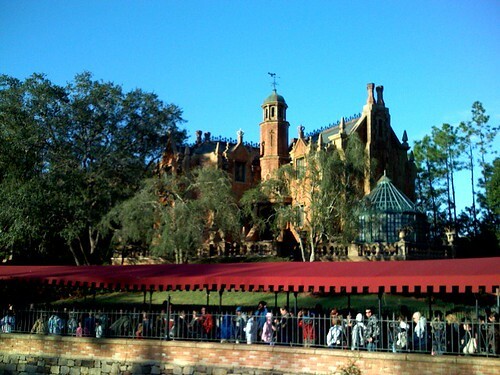 999 Happy Haunts Way, originally uploaded by asdhollywood. Riverfront location. They're dying to have you hang around.